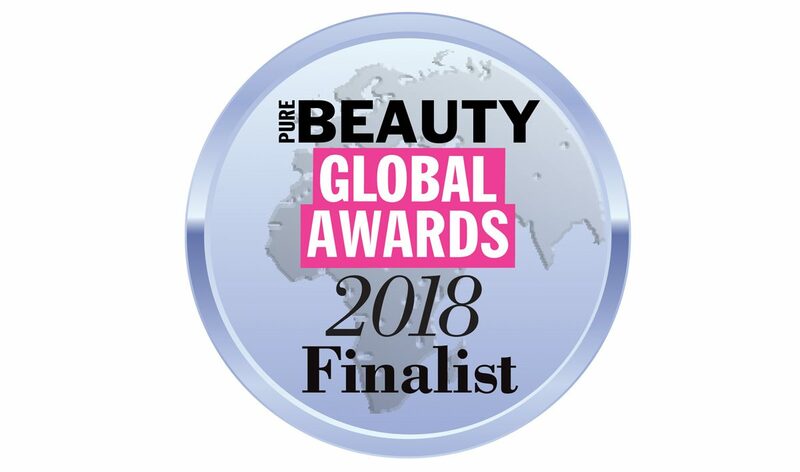 T-LAB Professional has become a finalist of international Pure Beauty Global Awards — the key event for industry professionals, distributors and beauty retailers from across the globe. T-LAB Professional is nominated for Best New International Breakthrough Brand. The winners will be announced on 9th of May, alongside Beautyworld Middle East Dubai 2018. For more information please Pure Beauty Magazine Edition also will be presented during biggest Beauty Exhibition — Cosmoprof Bologna.